你可能想不到，Machine Learning and Logic Programming 有一种奇妙的关系，她们就像亲姐妹. MLE 中 采样 需满足一个重要的假设，就是所有的采样都是 独立同分布 的. 2). fn 小， sample number 一般1W，使用带有 kernel函数 的 SVM算法. 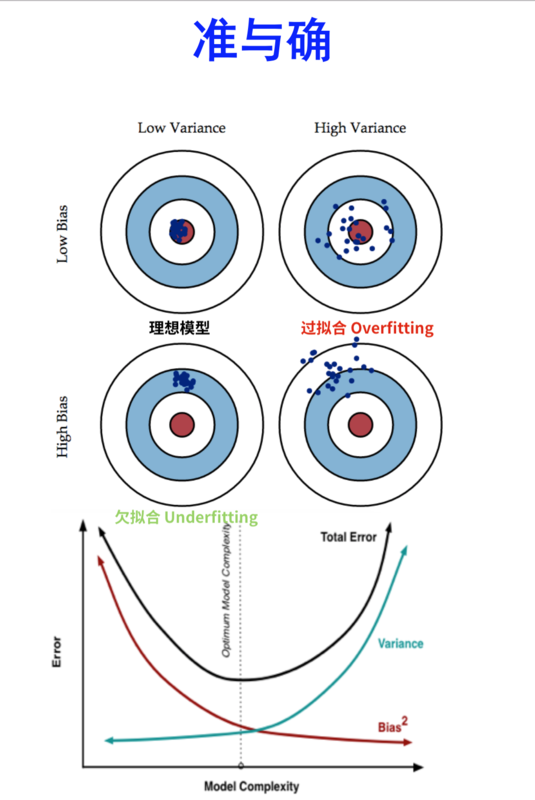 1.11 Evaluation Metric 对比 ? macro-average（宏平均） 会比 micro-average（微平均）好一些哦，因为 macro 会受 minority class 影响更大，也就是说更能体现在 small class 上的 performance. Sigmoid 和 Tanh 为什么会导致 Vanishing/Exploding gradients ?